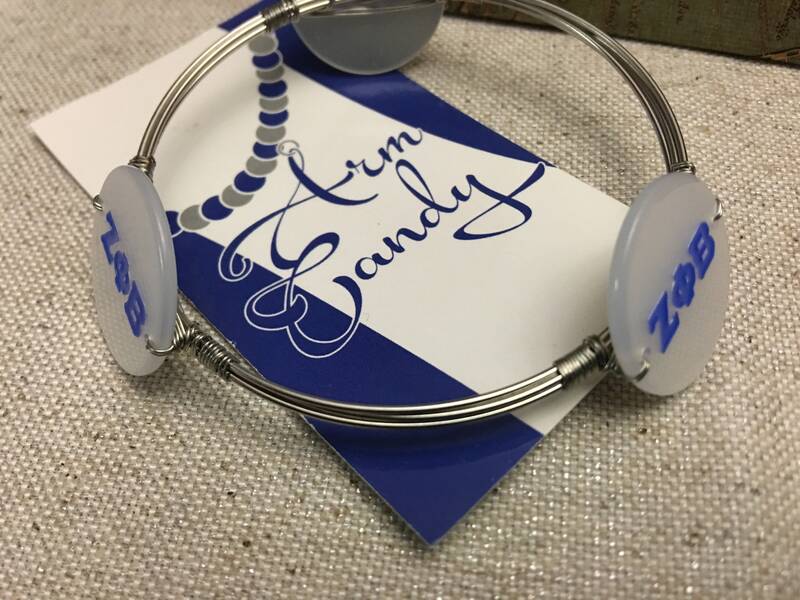 New hot item!! 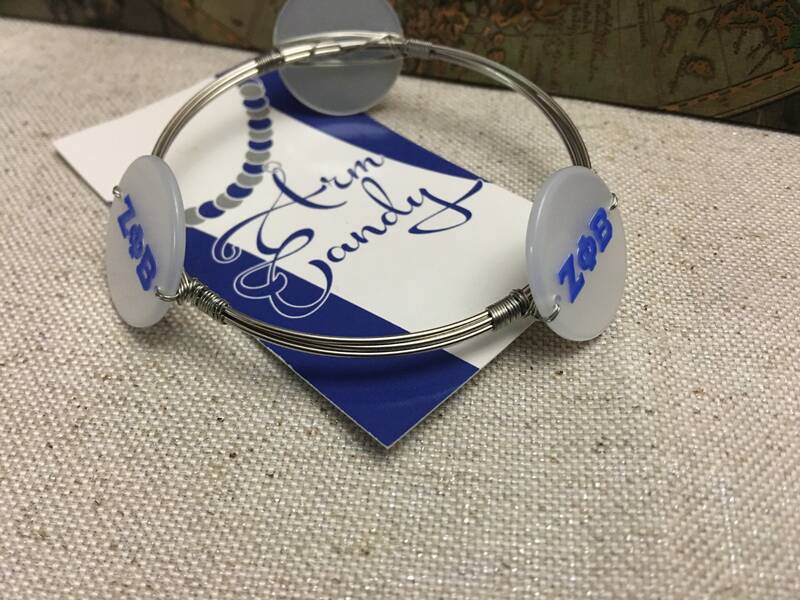 Limited supply of 200. 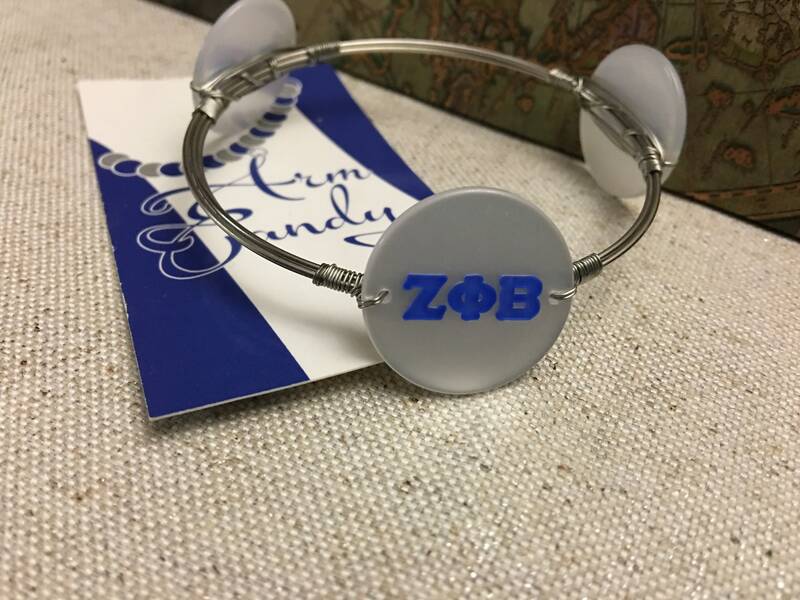 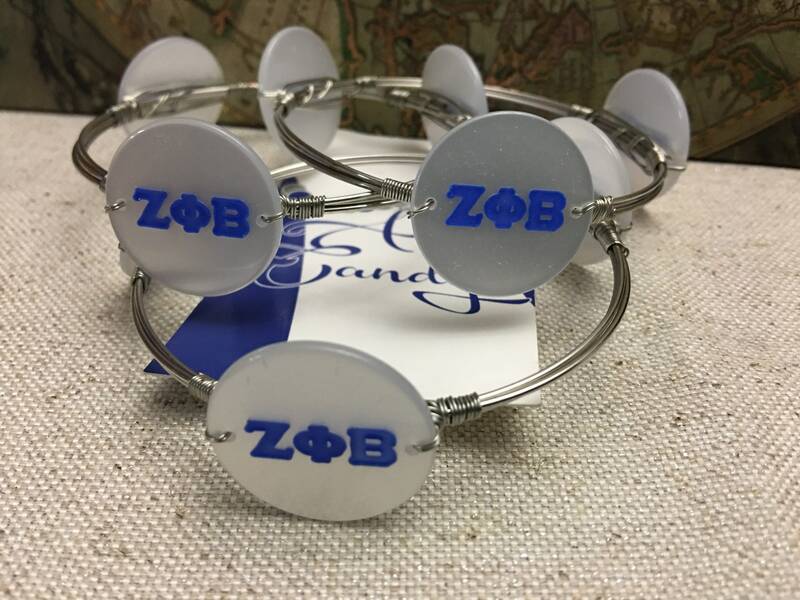 This one of a kind stainless still acrylic ZPhiB bracelet will be the envy of your Greek Sisters.